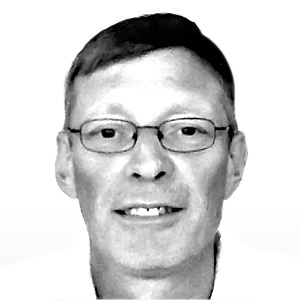 With over thirty years experience in product development, Graham is a highly experienced CTO. He is a co-founder of Jobsite/Evenbase. Having graduated with a Computer Science degree (Hons) from Newcastle University, Graham has had a successful career in software development, project management and consultancy prior to co-founding Jobsite. He has many years of product development experience in the digital recruitment market. Graham oversees all aspects of product development and deployment for Talenetic.